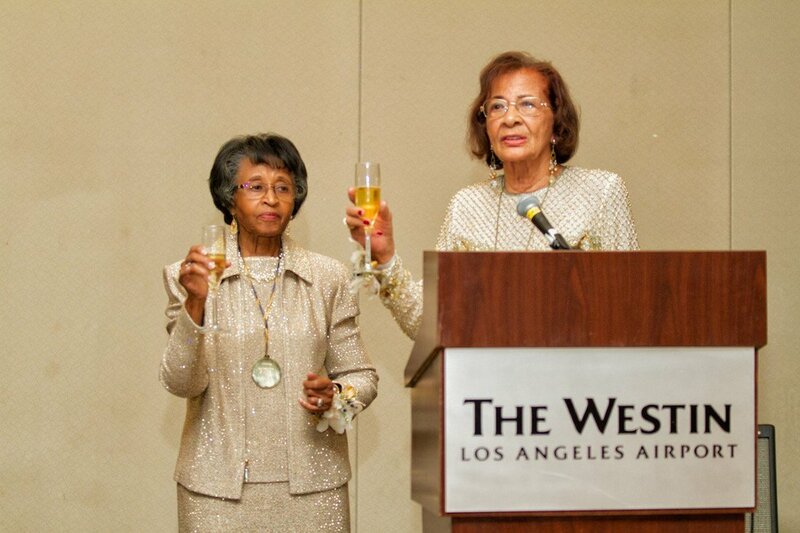 The Council of Black Nurses Los Angeles Celebrates 50th Anniversary (Article). ﻿In commemoration of National Week Against Violence along with our partnership with Black Women for Positive Change. We had our annual event at 51st and Vermont at the Boys & Girls Club. We thank them for allowing us to come and speak to the children in the community about gang violence and bullying. We had Ms. Amber Pope as a guest speaker, she is a MSW and who is the Founder & CEO of S.T.A.R.S. Striving Together & Reveling Strength. We had a turn out of over 50 kids and it was amazing. Thanks to those who came out support this important and powerful event. ALL MEETINGS WILL BE HELD AT 6 PM. CBN the Difference is You! !